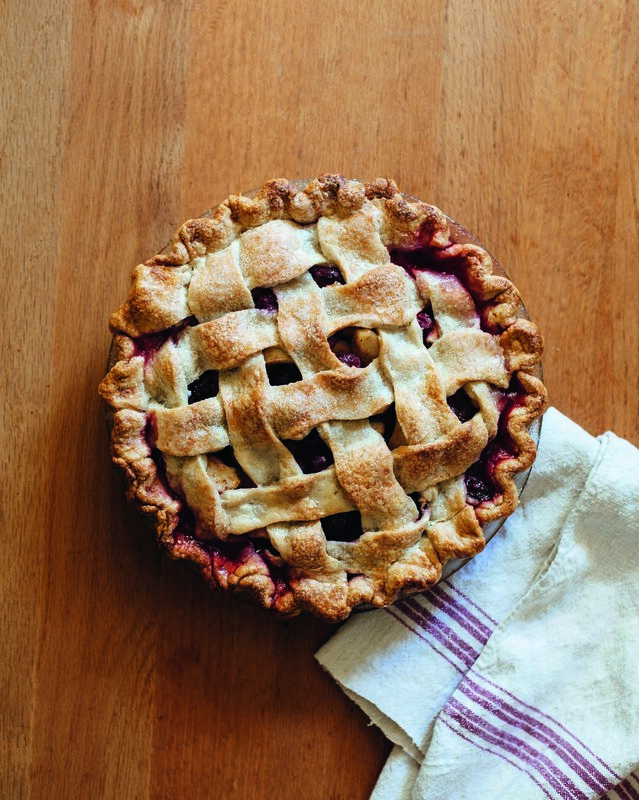 Today’s cookbooks have evolved from difficult, text-heavy, picture-free collections to become beautiful modern storybooks. 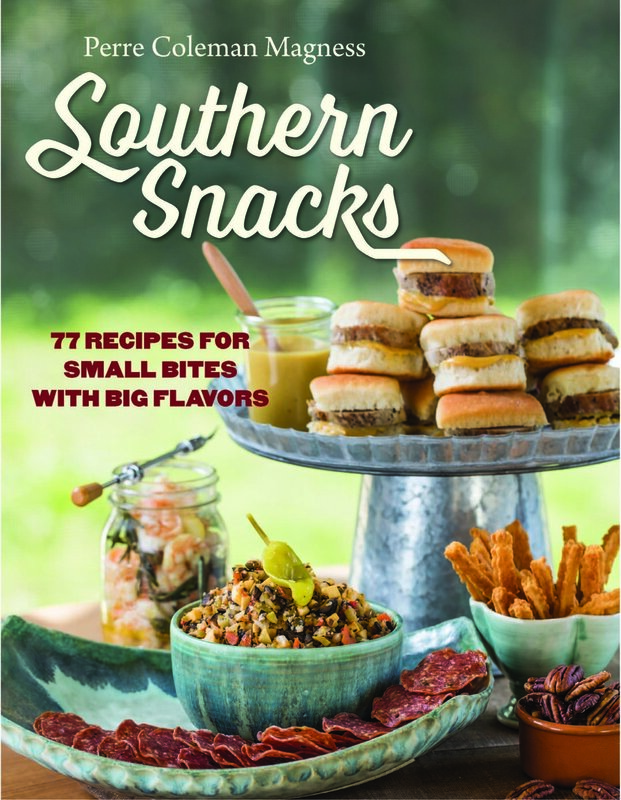 Southern cooking and baking has also evolved to include new ideas, fun trends, and daring spins on the classic comfort foods we know and love. 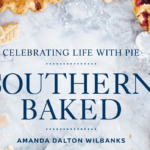 Inspired by home cooks, chefs, and heirloom family recipes, the following three cookbook authors have put delicious twists on traditional Southern fare with their contemporary recipes. 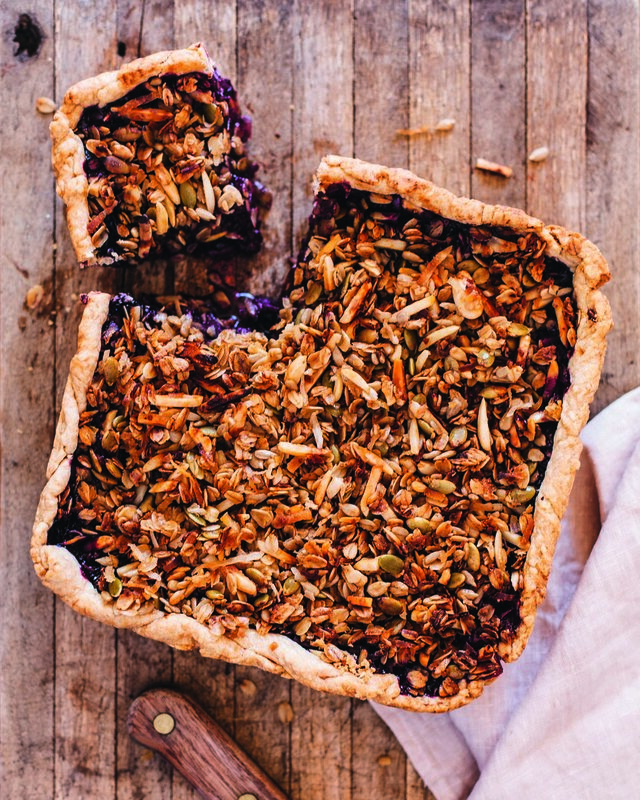 Full of crisp photography (you’ll definitely want to put them on display when they’re not in use) and easy-to-follow directions, these newly released cookbooks will quickly become the favorites in your collection. In just six years Amanda Wilbanks’ Southern Baked Pie Company has grown from a single Gainesville retail bakery to include three Georgia retail locations and a distribution center. 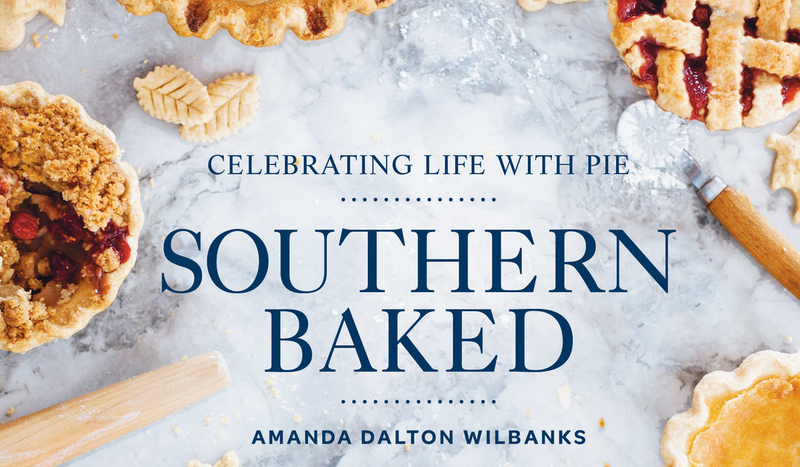 Wilbanks is now sharing her Southern take on a variety of sweet and savory pies—all based on a single pastry recipe. 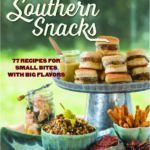 Highlighting local ingredients and traditional techniques, Perre Coleman Magness shares 77 scrumptious snack recipes that highlight the diversity of Southern cuisine. 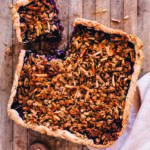 Ranging from classic to contemporary, this collection of small bites will have you prepared for any event—perfect for this season’s football tailgates and next season’s holiday parties. 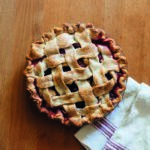 Chef Jennifer Brule shows you how to skip the meat without a second thought. 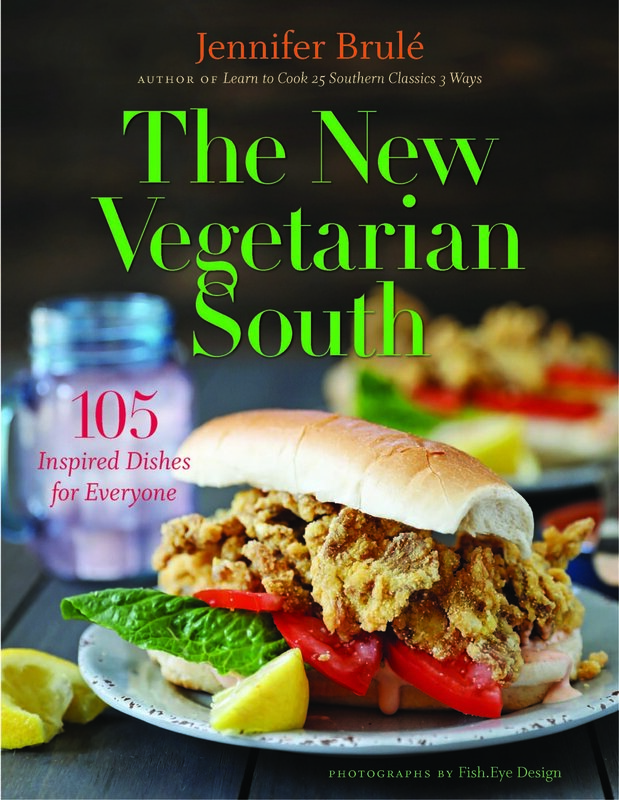 Bringing Southern-style food together with plant-based approaches to eating, Brule’s enlightening cookbook appeals to vegetarians, vegans, and meat-eaters alike. 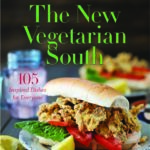 It also highlights the fact that many traditional Southern dishes are in fact vegetarian. For more book reviews and suggestions, follow Rhiannon Johnson on Instagram @writerrhiannon.